There are some clothing products that are absolutely ridiculous but practical, and then there are some that are just plain ridiculous — and not practical at all. Take NakeFit for example. 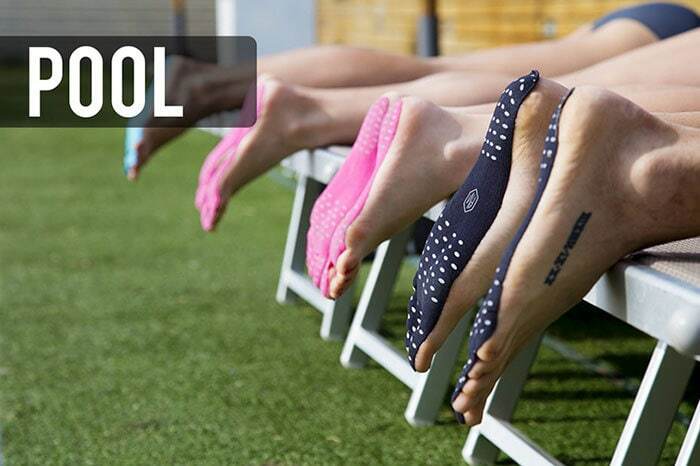 They’re the latest stick-on pads for your feet and actually serve as a very useful tool. 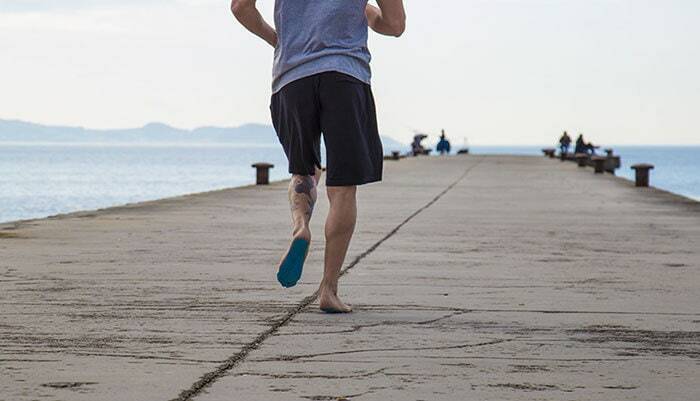 Sure, they seem like one of those ridiculous gimmicks at first, however, they’re designed to withstand rough terrain while allowing you to walk around nearly barefoot. They’re waterproof, cut-proof, heat-resistant, slip-proof, and come in various colors like black, pink, and light blue. They’re decently priced, too. A pair of these will run around $33 on Kickstarter. Would you purchase a pair? Shipping is slated for August of this year, and you can check out more info here.